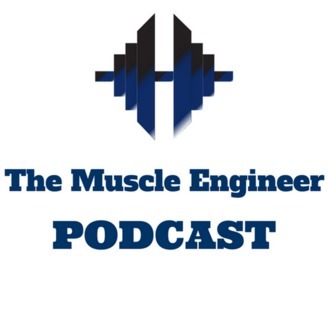 In episode 27 of The Muscle Engineer Podcast I welcome back Adam Tzur for the second part of our deep-dive into ketogenic dieting. 24:45 Does being “fat adapted” have a preferential effect on fat loss, when compared to a higher carb diet? 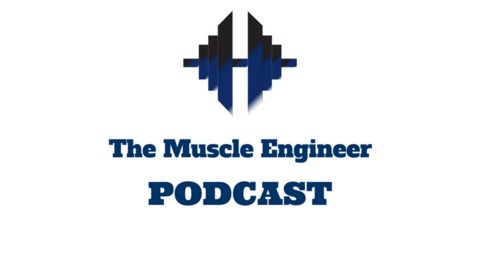 32:55 How does a ketogenic diet impact high volume resistance training performance and muscle retention during a fat loss phase? 41:41 What are the scenarios where a ketogenic diet would be advisable? 44:24 How should a well formulated ketogenic diet look like?